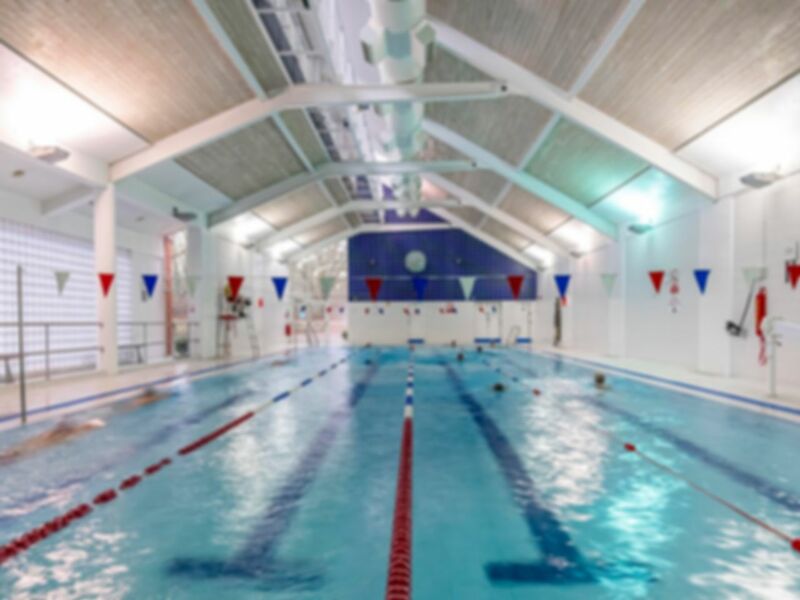 Steyning Leisure Centre is the perfect place to visit if you are in the Steyning area. With plenty of Parking available and a bus stop literally outside, it couldn't be easier to access the gym in BN44. The is medium in size but well equipped with the very latest machines for the ultimate workout. Treadmills, Rowers, Crosstrainers are a few pieces of equipment in the club and are complimented well with the range of resistance machines and free weights also available. Make sure you pay a visit to this fantastic Leisure Centre and you wont be disappointed!